Over the last year and a half the New York City Department of Buildings (DOB) has launched several initiatives to attempt to improve how they engage with design professionals. These initiatives seek to reduce reliance on paper-based processes, replace outdated systems with more dynamic ones, and enhance the DOB’s ability to share information. DOB Commissioner Rick Chandler, PE will discuss some of these initiatives at NYSSPE’s Design Professionals Day on October 25th. 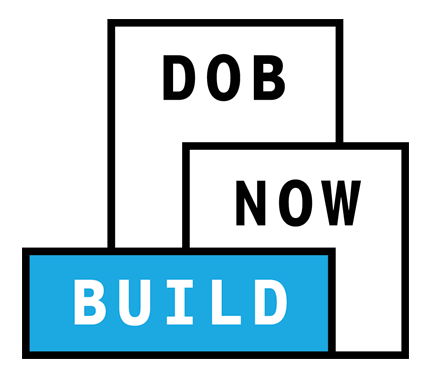 The newest DOB initiative, is called DOB NOW, which is an interactive, web-based portal that will transform the DOB’s traditional in-person, paper-based interactions and allow you to do all your business with DOB online. With DOB NOW, design professionals, contractors, owners, and filing representatives can create online accounts, making it easier to submit applications, make payments, schedule appointments, check the status of an application, pull permits, and make renewals. You and your staff members will be able to engage with DOB from the convenience of your office without needing to visit the DOB in person. DOB staff will be able to review documents electronically and meet with your team members using online meeting software. Click here for more information on DOB Now as well as the schedule for upcoming informational sessions.